Fully updated and revised edition! Quick and easy cocktails for the busy home mixologist—still made with only four ingredients or less! 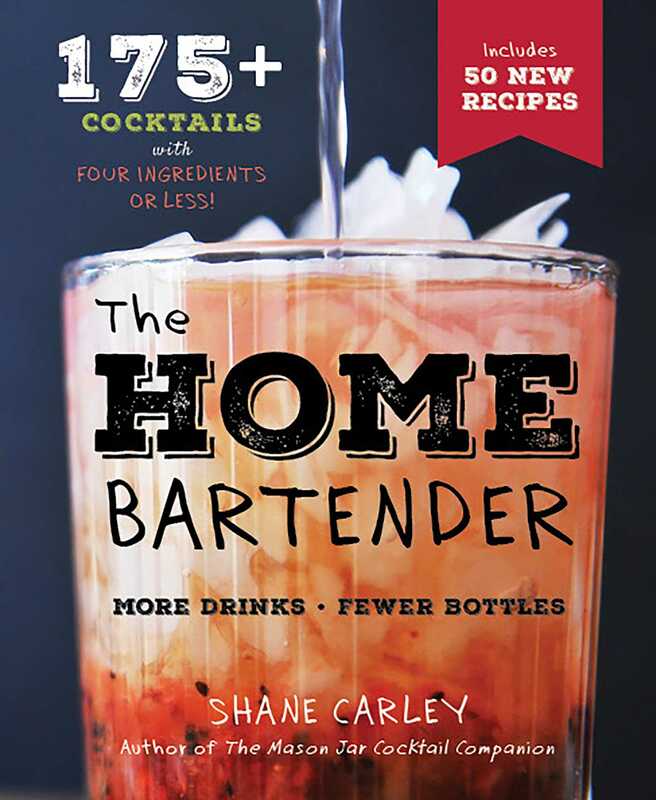 No need for an expensive, extensive home liquor cabinet—Shane Carley reminds us in this expanded edition of his popular Home Bartender that a few quality ingredients, along with his carefully selected collection of recipes, are all you need!